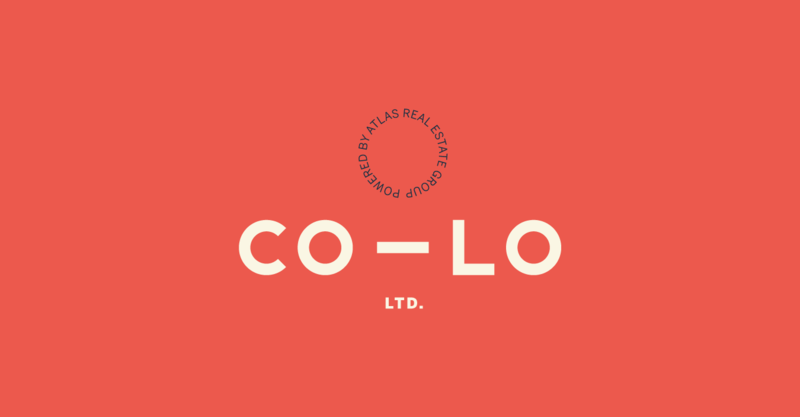 CO-LO Ltd is a Denver-based real estate brokerage group. 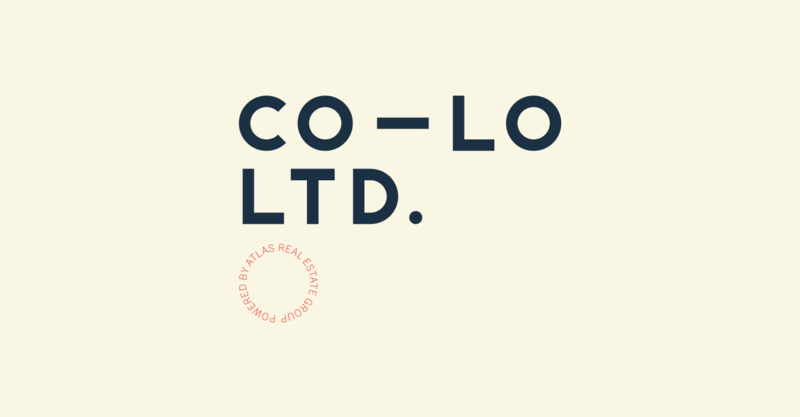 Novel was tasked with creating a brand that embodies an added level of service, straight forwardness, and Colorado lifestyle. 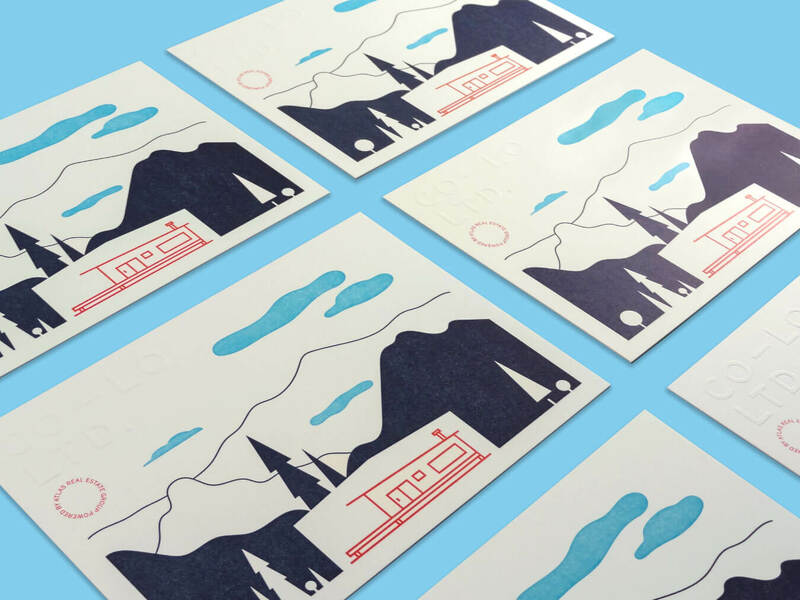 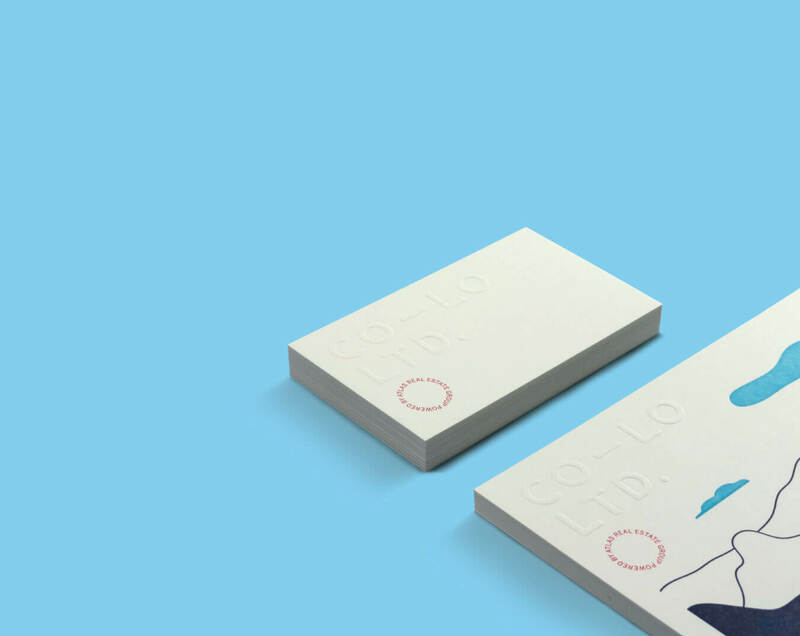 Utilizing a clean and modern typographic approach with subtle nuances of the form and presentation of crucial elements creates a memorable brand to work with.